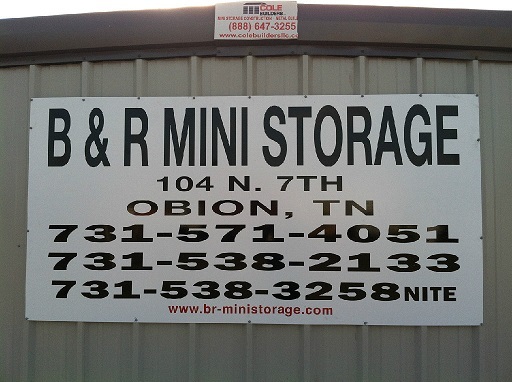 B & R Mini Storage offers storage rooms in all popular sizes. 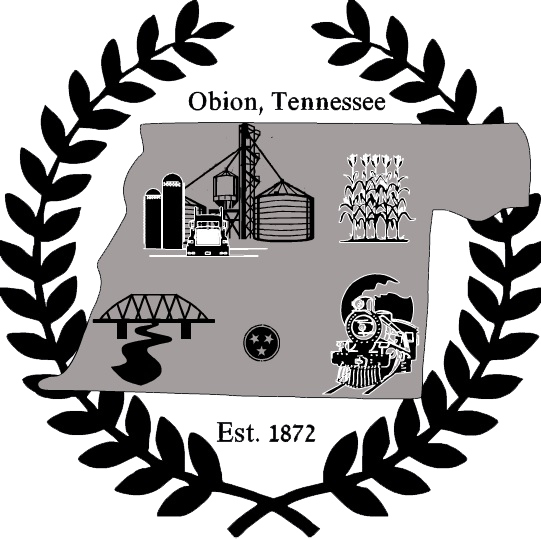 Our Obion location has a total of 16 units. Sizes available at this location are as follows: 10x10, 10x15, 10x20. Our facility is conveniently located on the corner of N. Seventh St. and Main St., across from the bank. 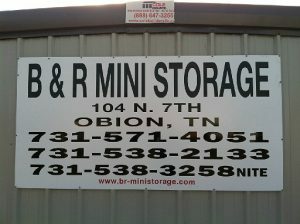 For all your storage needs contact Bob with B & R Mini Storage.